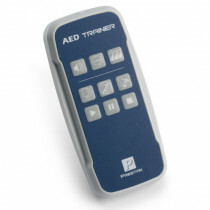 Not all AED Trainers are created the same. 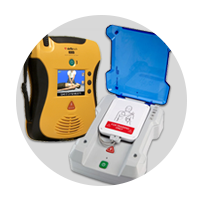 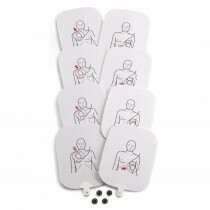 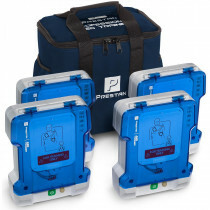 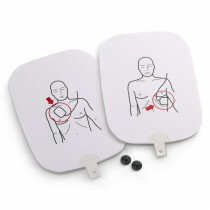 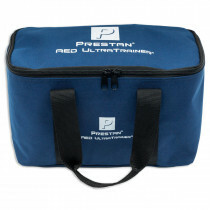 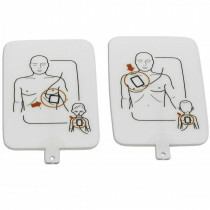 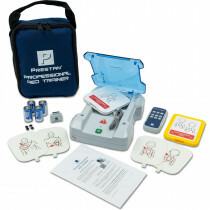 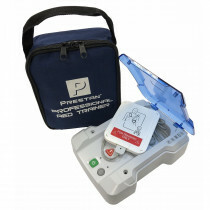 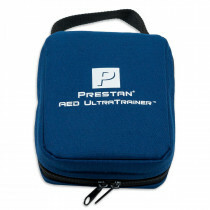 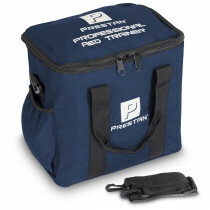 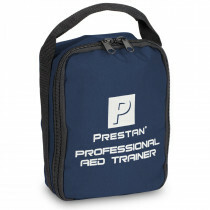 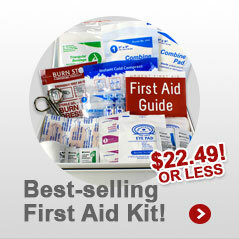 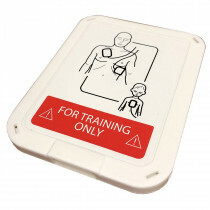 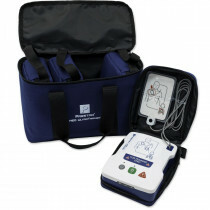 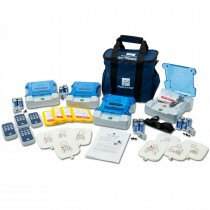 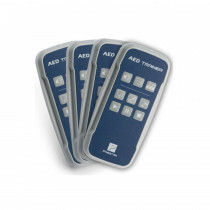 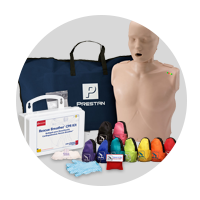 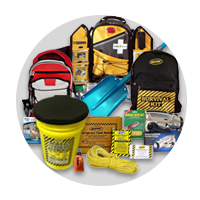 The Prestan AED Trainer has the same quality and durability you expect from Prestan. 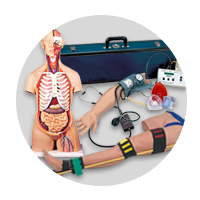 With clear and confident voice prompts, this trainer provides life-like simulation. 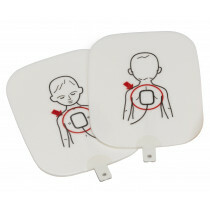 Also there are CPR prompts to help the student keep pace with chest compressions. 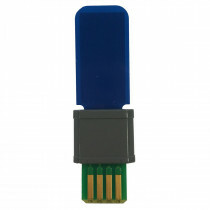 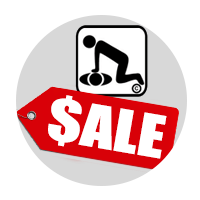 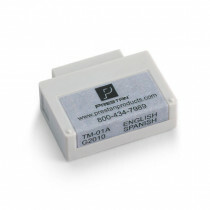 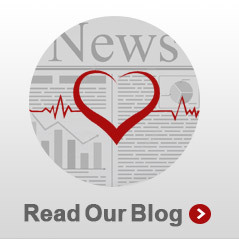 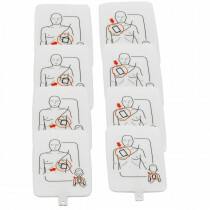 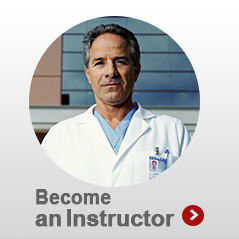 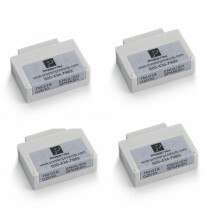 There are easy to replace modules containing current CPR guidelines and two languages. 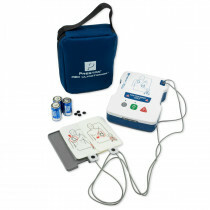 TIP: Everyone who uses an AED should have CPR and AED training, which typically is a three or four-hour course. 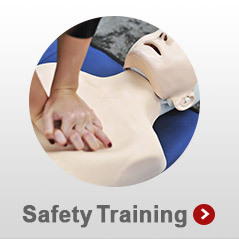 Many organizations offer this training. 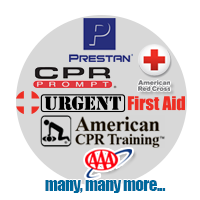 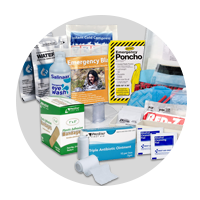 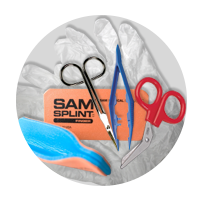 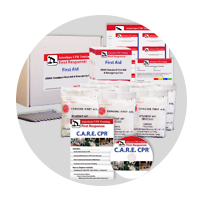 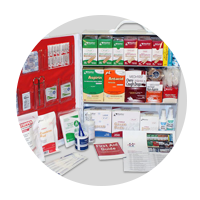 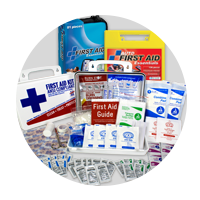 Be sure to find a nationally certified course, such as those available through the American Heart Association, American Red Cross or National Safety Council.